Climate change is a global issue. In an effort to avoid duplicative and costly regulations that can harm Washington’s competitiveness, WRECA prefers a national effort as the best approach to limiting greenhouse gas (GHG) emissions. Given Washington State’s vast hydroelectric system, our share of the world’s GHG emissions is less than three-tenths of one percent (0.26 %), causing a negligible impact on climate change. In 2008, our state’s CO2 emissions from the generation of electricity were less than two metric tons (1.945) per capita – the fifth lowest per capita rate in the nation. 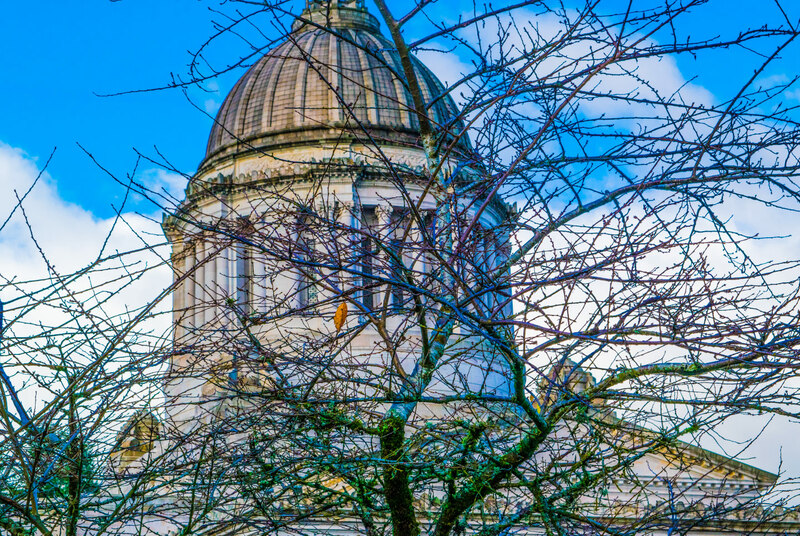 However, in 2008 the Washington State Legislature mandated specific GHG reduction limits and in 2009, following a failed effort to pass onerous cap-and-trade legislation, the Governor signed an Executive Order requiring the state to develop baseline emission estimates. In addition, the state has adopted renewable energy standards, carbon dioxide mitigation requirements and emissions performance standards for power generation. The state has also adopted vehicle emission standards, renewable fuel standards and energy efficiency and conservation standards for new buildings, placing the state well ahead of most others in adopting climate change policies. The state policy makers have consistently been more aggressive than their counterparts in other states in adopting climate change-related policies. The State has proceeded to enact climate change policies to reduce greenhouse gas emissions under a false assumption that federal policies will not contribute to meeting the state’s GHG reduction targets. Adoption of any more regulations will place Washington at a distinct competitive disadvantage to states whose emission sources will largely be regulated by federal policies alone. Oppose climate change legislation or policy implemented at the state, regional and local levels of government. Oppose policies and laws that are only indirectly related to GHG emissions, such as SEPA guidance, scenario planning and model land use regulations. Oppose carbon pricing policies which adversely impact jobs in Washington State or place our businesses at a competitive disadvantage. Support opportunities to increase hydropower, nuclear and other non-carbon emitting sources of electricity. Seek to obtain recognition of and reward utilities that already have lower emission intensities, have taken early actions, and promote conservation and energy efficiency programs for their consumers. Seek legislative and regulatory provisions that when appropriate provide smaller utilities with exemptions or simpler compliance alternatives.